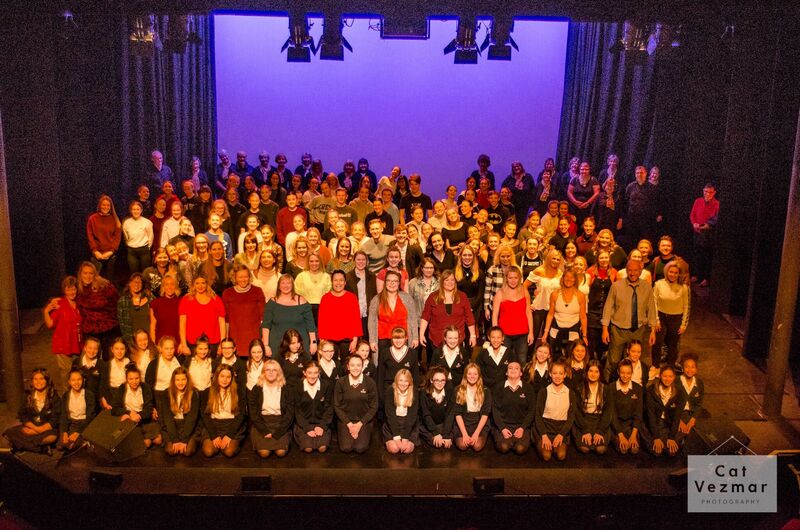 Following the death of Stephen Bovey, the former Headteacher at Hillview in April 2018, it was the school’s wish to commemorate the huge impact he had upon the school and its community, alongside supporting the fantastic facility of Hospice in the Weald, which served Stephen and his family well over many months prior to his death. Out of this vision was borne ‘A Night to Remember’ – a variety concert held on Friday 18 January at the EM Forster Theatre, Tonbridge School which featured alumni and current students, former and current staff who came together to perform and re-visit many of the shows staged during Steve’s Headship. Prior to the evening concert, Steve’s family attended a private ‘unveiling’ of the re-named Studio Theatre at Hillview – now dedicated to Steve’s memory and called: “The Bovey Studio Theatre”. 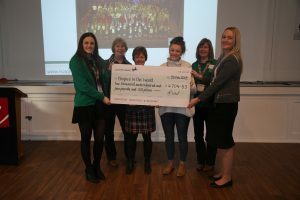 On Thursday 7 February, representatives from Hospice in the Weald attended a special assembly at the school and was presented with a cheque for £4,704.53 by Hilary Burkett, Headteacher, which was the amount raised at the concert. 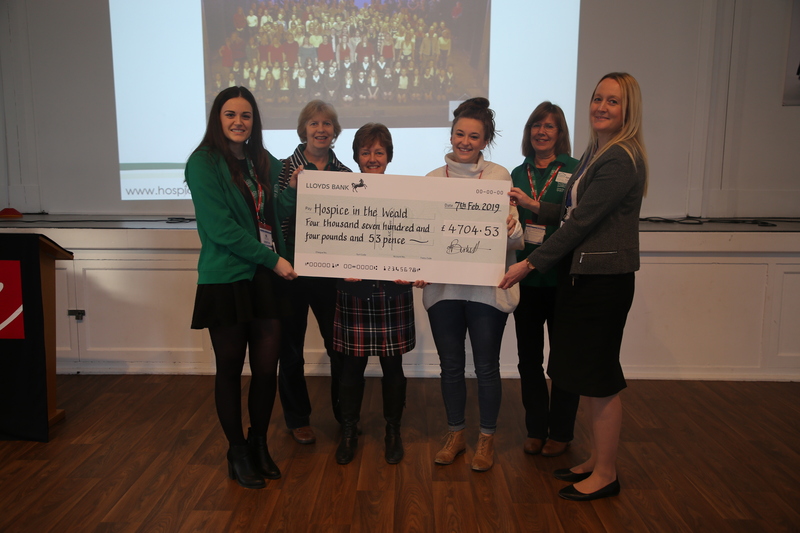 Hillview School is looking forward to working with Hospice in the Weald in the future, with various projects already in the pipeline. Thanks must go to Tonbridge School for supporting this event, our present and past students and staff who performed in, compered and supported the event on the evening and, finally, Linda Stephenson PA of both Mr Bovey and Mrs Burkett and Hannah Rochelle, ex-student who has retained her links with Hillview. Together they planned a truly wonderful, memorable event.